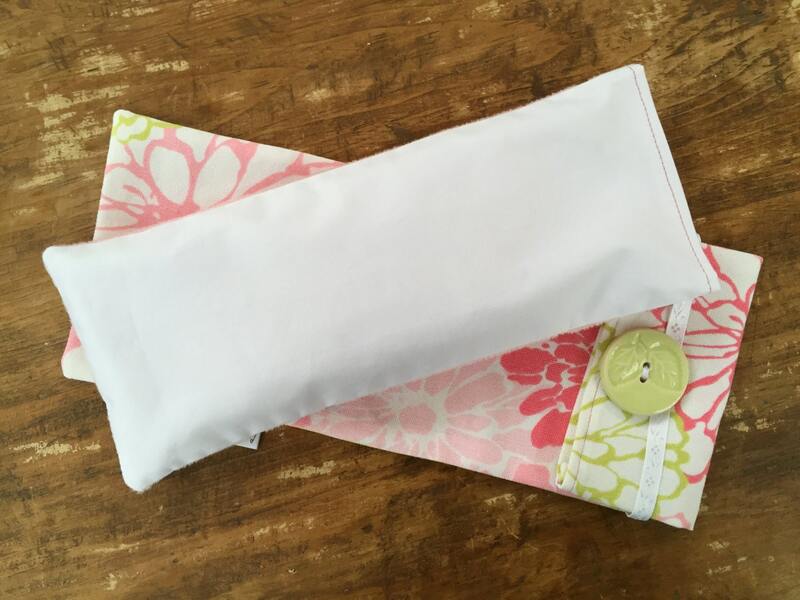 Yoga eye pillow is dual sided for cooling or comfort. 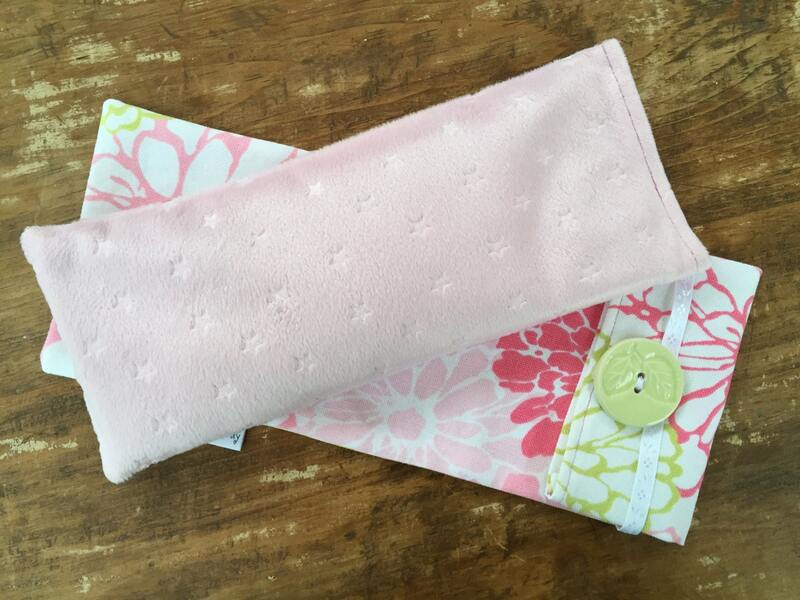 This lovely pink aromatherapy eye pillow is made up of soft pink minky material on one side, smooth, cool white cotton on the other. 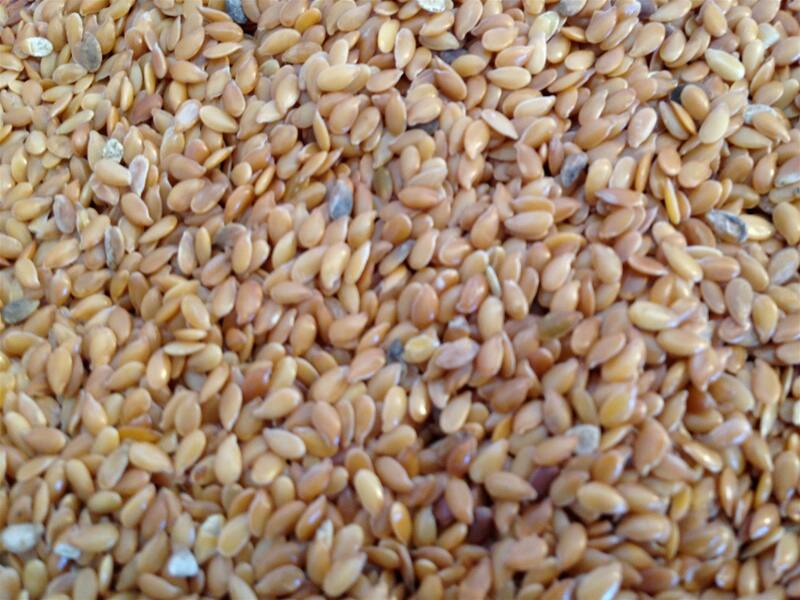 The eye pillow has a seed sack that can be removed from the washable pillow cover. 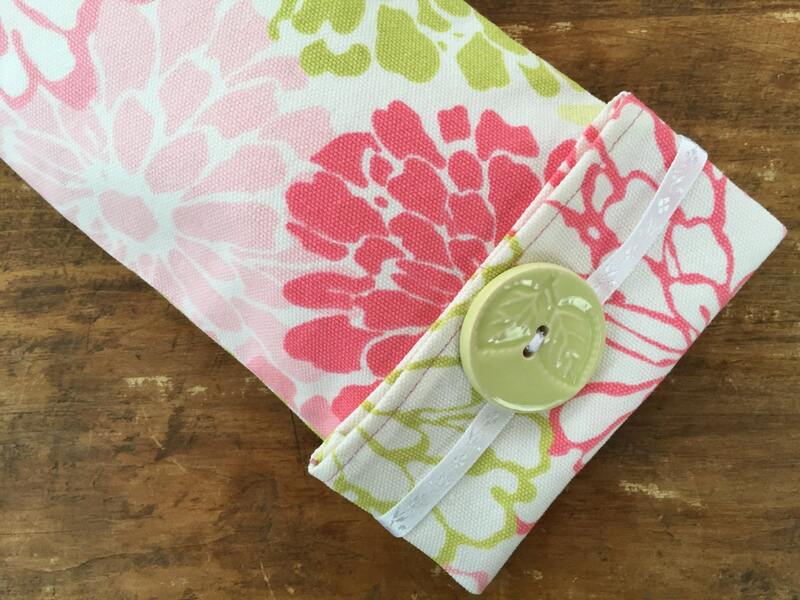 Beautiful pink and green floral print cotton dust cover with ceramic leaf button is included and keeps it all clean while storing.